Barley, a whole grain that looks quite similar to the wheat berries, is one of the most popular cereals in India. The rich nutty flavor along with its chewy texture makes it quite appealing as a cereal. Barley water is prepared by boiling 1 cup of barley in about 3 pints of water and then simmering until the quantity is halved. 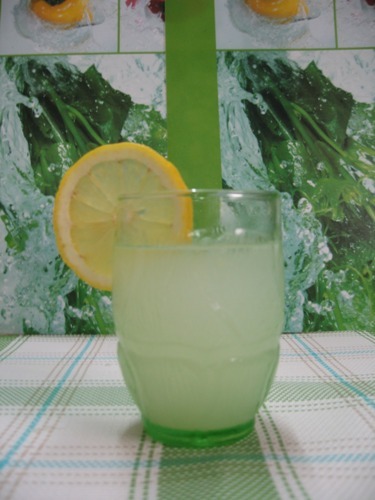 A well-known home remedy for kidney stones, this liquid can be used along with honey and freshly squeezed orange juice for preparing an energy drink. These are just few of the benefits of barley water. Take a deep delve into this write-up to catch a glimpse of what this super drink has in store for your health. But before that here is how you can prepare this drink at home. CLICK THE LINK for all the details.